NOTE! 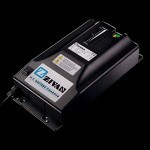 Our company is the official Greek distributor of ZIVAN battery chargers, exclusively for marine applications. 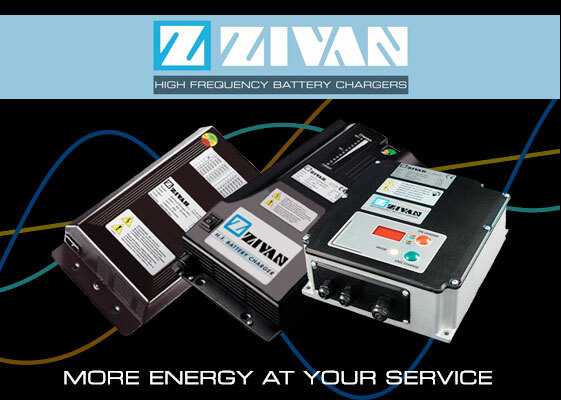 The ZIVAN battery chargers are designed and manufactured in Italy and they are the ideal solution for marine and industrial applications. They have all the necessary operating and safety standards for use in yachts. 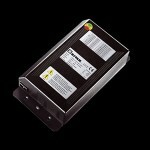 In addition, they have the appropriate charging curves, depending on the type and the capacity of the batteries. The fact that famous shipyards, such as Ferretti Group, choose the ZIVAN battery chargers for their vessels, confirms the quality construction and their reliable operation. 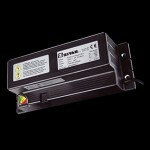 WHY ARE ZIVAN’S HIGH FREQUENCY BATTERY CHARGERS SO SUCCESSFUL? Because they are much more advanced products in comparison to alternatives based on more ‘conventional technology’ and above all because you can totally control them. WHAT’S THE MEANING OF “CONTROLLED”? 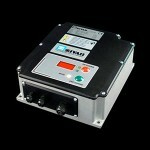 It means that the battery charger is able to provide a fully integrated charging process, attaining the optimal (re)charge level by means of controlling and adjusting the current, voltage and all the essential charging parameters according to the battery manufacturer’s specifications. 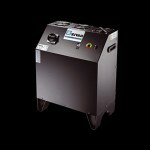 WHY CHOOSE A HIGH-FREQUENCY CHARGER? 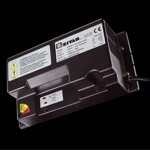 ZIVAN uses high-tech electronic components that make the devices extremely powerful. Moreover, we get excellent efficiency by providing reduced-size units, at reasonable prices. Development of industrial processes focused on quality assurance, reliability and efficiency. (UNI EN ISO 9001: 2000 Certification since December 2002). Our company is authorized and specialized in testing and repairing all models (marine & industrial) of zivan battery chargers.